Tuesday 22 – Wedneday 23 November 2016 – Hosted by The University of Manchester, in association with Aluminati Network Group. 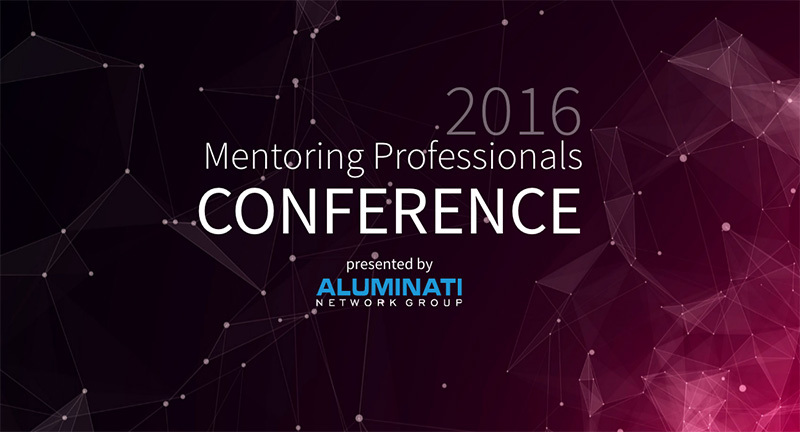 Back by popular demand after the success of the MPC 2015, the Mentoring Professionals Conference is an exclusive, two-day conference (22-23 November 2016) that brings together online and offline mentoring professionals from across the country. Whether you are just starting out or looking to supercharge your online or offline mentoring programme, join us at the University of Manchester and a night at the Manchester Museum, for a stimulating experience of knowledge sharing. You may even meet your own professional mentor! Last year’s Mentoring Professionals Conference was held at the King’s College London Strand campus, with the beautiful backdrop of Somerset House. Bringing together careers and alumni relations professionals from 20 institutions, including 3 business schools, this unique event provided an ideal base for sharing best practices and inspiration, leaving many feeling energised and ready to kick start and enhance their mentoring schemes with new strategies. The presentations were stimulating and eye-opening, and the interactive guided discussion enabled everyone to contribute useful ideas and relevant, high quality information. The day was a wonderful success with great feedback, with many relishing the opportunity to connect and learn from others at different stages of running mentoring programmes, finding out what works for them, and to share advice on a range of topics from strengthening business cases, institutional engagement, branding, marketing, etc. Cost: £99 per delegate – each ticket includes access to all sessions across the two days, refreshments between sessions, plus Dinner and Drinks with the Dinosaurs.